Yes, a person with an intellectual disability or a learning disability can receive disability benefits, if certain criteria are met. One way that a person may be found eligible for Social Security Disability Insurance (SSDI) or Supplemental Security Income (SSI) benefits is by meeting a listing. 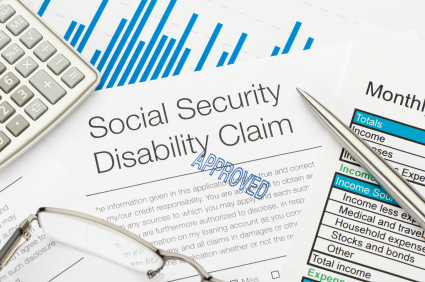 Social Security’s Listings of Impairments contain criteria for many types of impairments. If a person meets these criteria, he or she can be found disabled. Listing 12.05, Intellectual Disability, consists of an introductory paragraph and four different sets of criteria: A, B, C and D. An impairment that satisfies the introductory diagnostic description and any one of the four sets of criteria, will meet the listing. 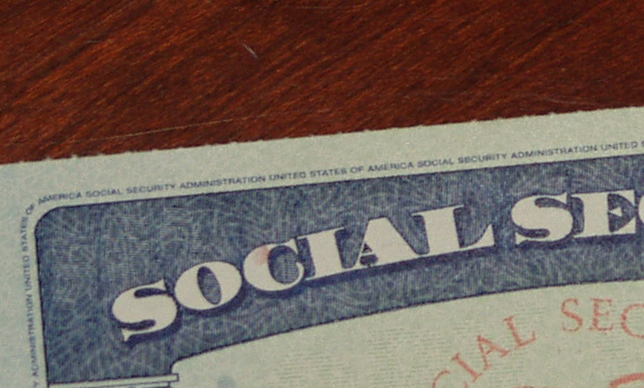 The full listing is available on Social Security’s website, but here we will focus on Listing 12.05C, which may commonly arise at the hearing level. 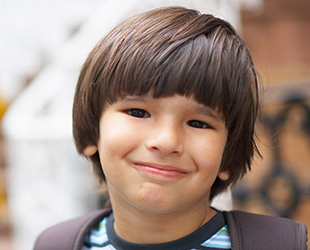 Intellectual disability refers to significantly subaverage general intellectual functioning with deficits in adaptive functioning initially manifested during the developmental period; i.e., the evidence demonstrates or supports onset of the impairment before age 22. C. A valid verbal, performance, or full scale IQ of 60 through 70 and a physical or other mental impairment imposing an additional and significant work-related limitation of function. an additional and significant work-related limitation of function. To meet the first requirement, the claimant must be given an IQ test that results in a Full-Scale IQ of 70 or below. (If a claimant scores below 60, he or she may be found disabled under Listing 12.05B without the need for the additional limitation that Listing 12.5C requires. If a claimant scores above 70 but not by much, an argument of borderline intellectual functioning may be fruitful.) 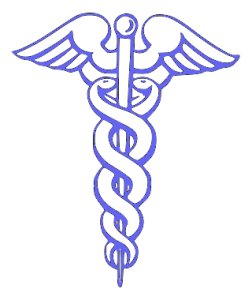 A test administered by a qualified professional should be presumed valid, provided there is no evidence of malingering. We agree with other circuits in concluding that there is a presumption that mental retardation is a condition that remains constant throughout life. Therefore, we find that a claimant need not present evidence that she manifested deficits in adaptive functioning prior to the age twenty-two, when she presented evidence of low IQ test results after the age of twenty-two. The 11th Circuit noted in Hodges that the “presumption of a fairly constant mental capacity before the age of twenty-two,” may be rebutted by substantial evidence of the claimant’s daily life. If a claimant does not meet a listing, then his or her intellectual functioning may still result in work-related limitations that result in a finding of disability at Step Five.